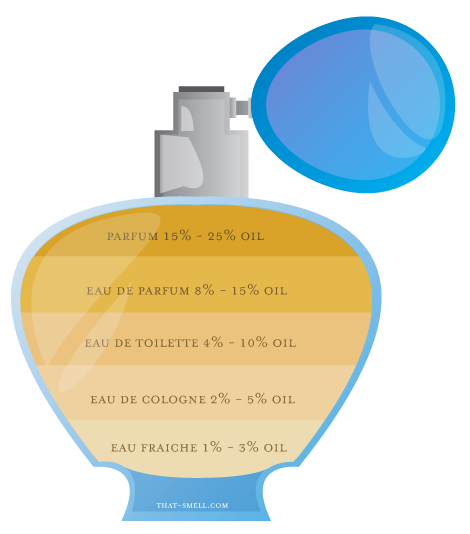 The one question I keep seeing over and over again is, “what is the difference between eau de toilette and eau de parfum?” So I decided to make a little graphic to illustrate the various concentrations of fragrances in a visual manner. This entry was posted in articles, informational and tagged info. Bookmark the permalink. I love your graphic Kay! Now I know where to go when I want some artwork created!